Before starting TLN Communicate in 2018, Tammy spent more than a decade leading internal and external communication for Great Clips, Inc. Tammy earned a bachelor’s degree in mass communications and public relations from Minnesota State University Moorhead and a master’s degree in management from University of Mary in Bismarck, North Dakota. 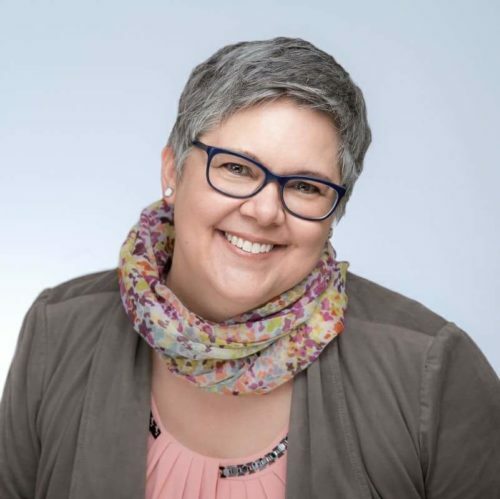 An IABC member since 2006 and a board member since 2014, her current roles are 2018-2019 President of IABC Minnesota, VP of CONVERGENCE Summit Sponsorships, and 2019 VP of Membership for IABC Orange County CA. A strategic management communication professional (SCMP), she is a proponent of IABC’s Global Communication Certification Council (GCCC) programs. Tammy believes in the power of IABC & GCCC to help its members grow professionally, build their networks and raise the bar for communications excellence.